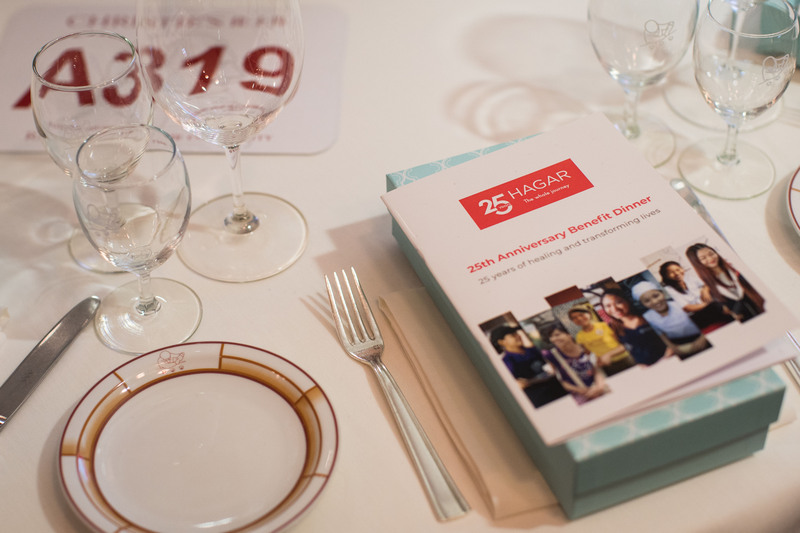 25 years ago, Pierre and Simonetta Tami opened Hagar’s first shelter in Cambodia for women and children in the aftermath of the Khmer Rouge regime, and began to transform the future for thousands of survivors of extreme abuse. 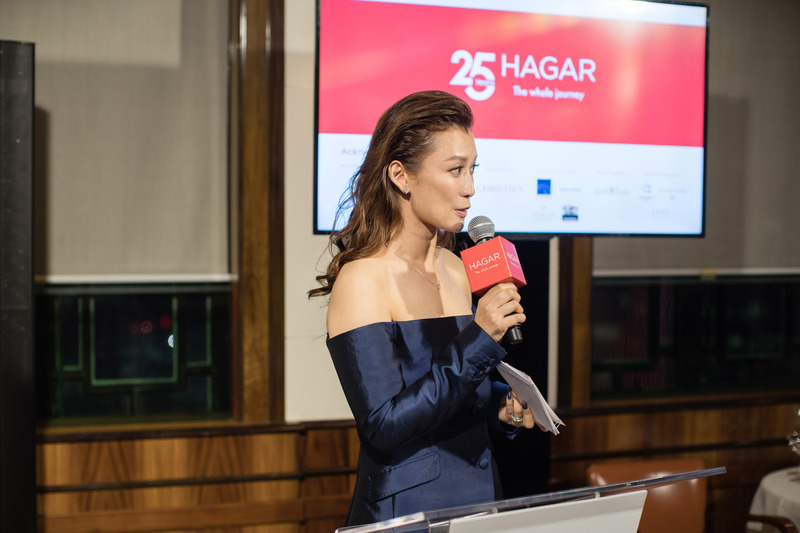 To date, Hagar has helped almost 19,000 individual survivors but our impact extends far beyond those individuals to their families, communities, and ultimately the countries where they live. 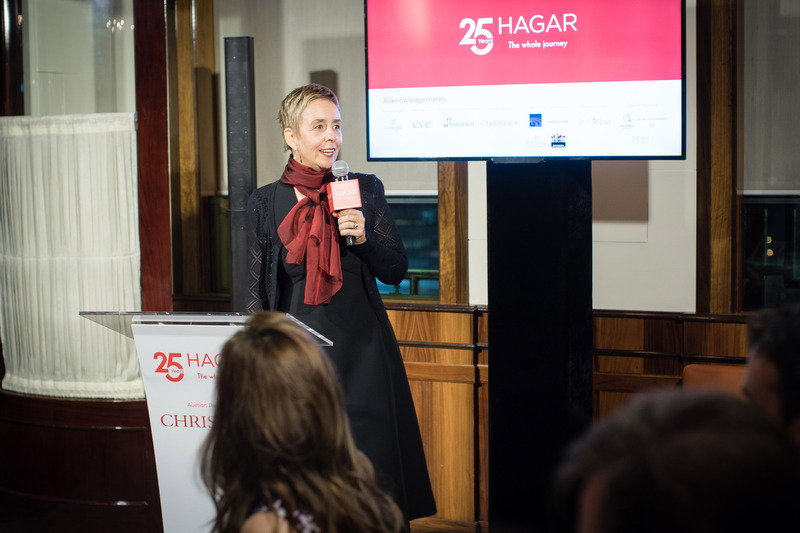 Hagar’s work not only ensures that the most vulnerable are protected but helps to eliminate those vulnerabilities that place them at risk of slavery, trafficking, and other extreme abuse in the first place. 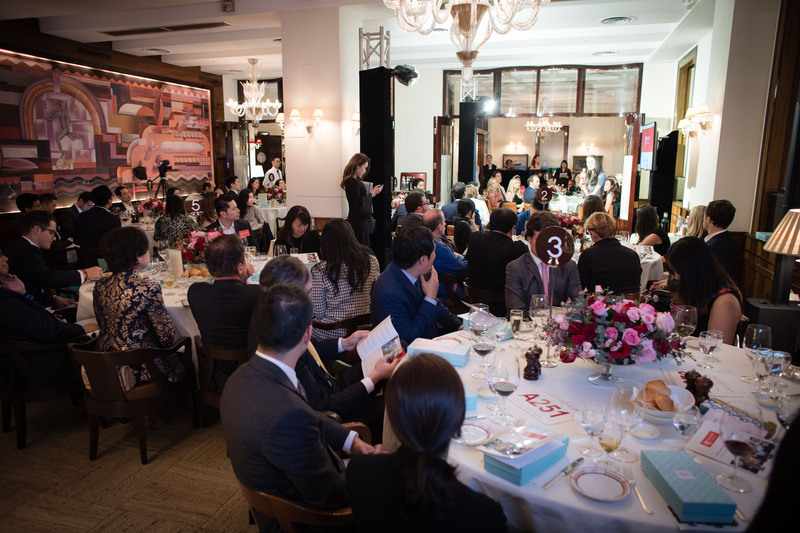 We couldn’t do it without the support of all of you– our supporters, partners, and volunteers. 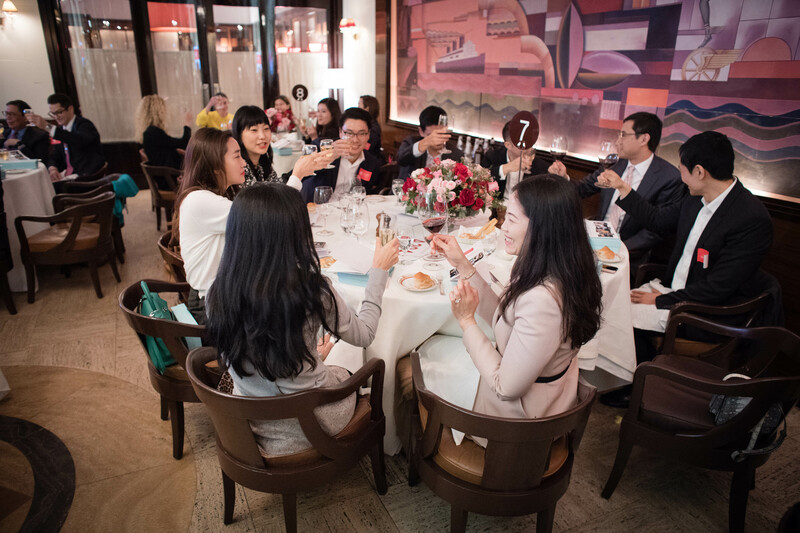 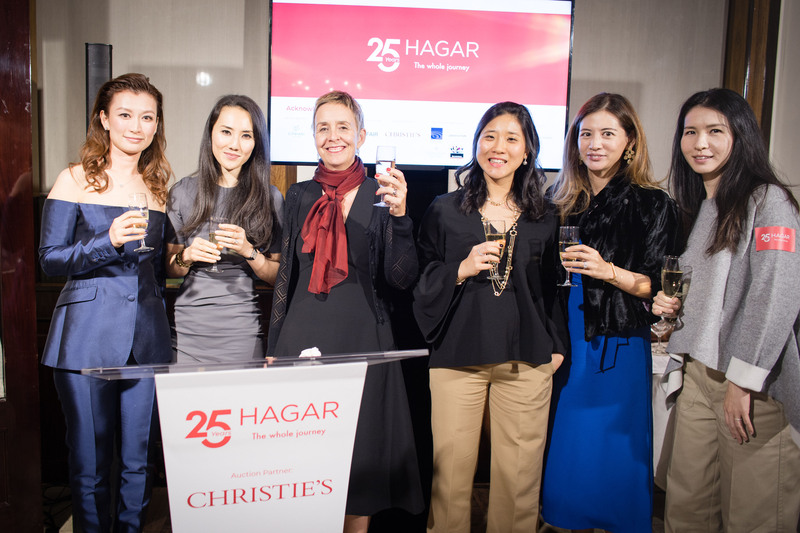 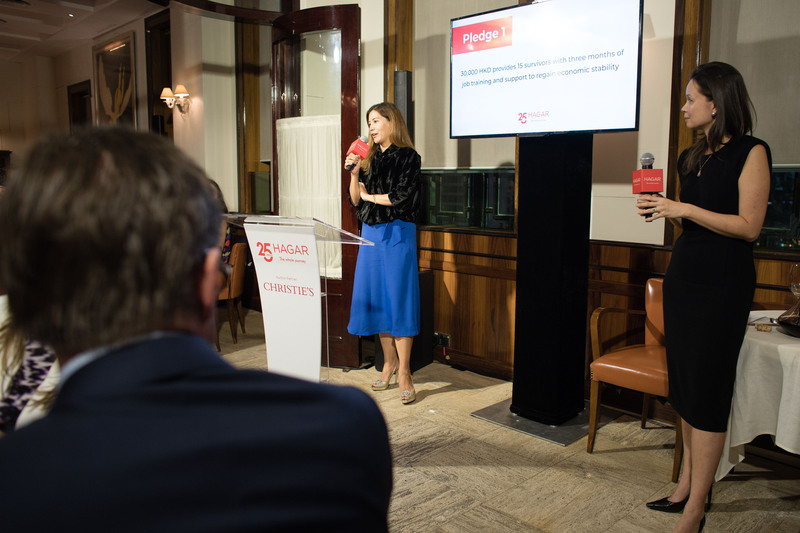 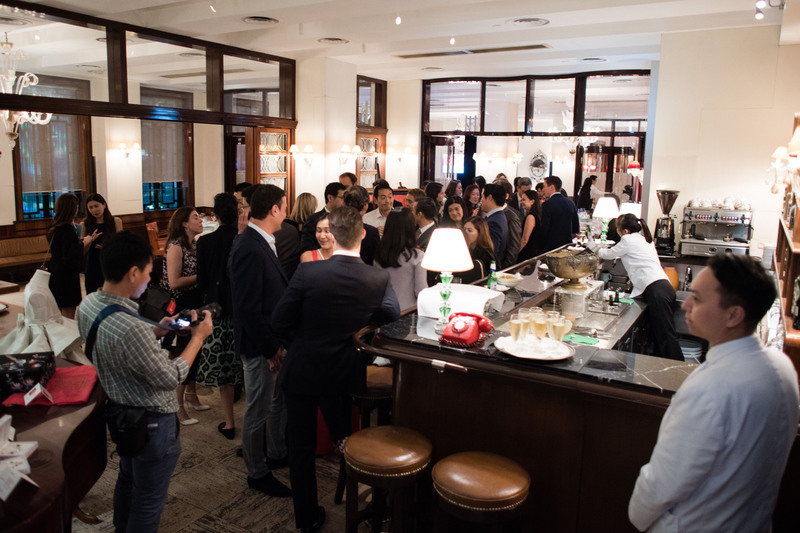 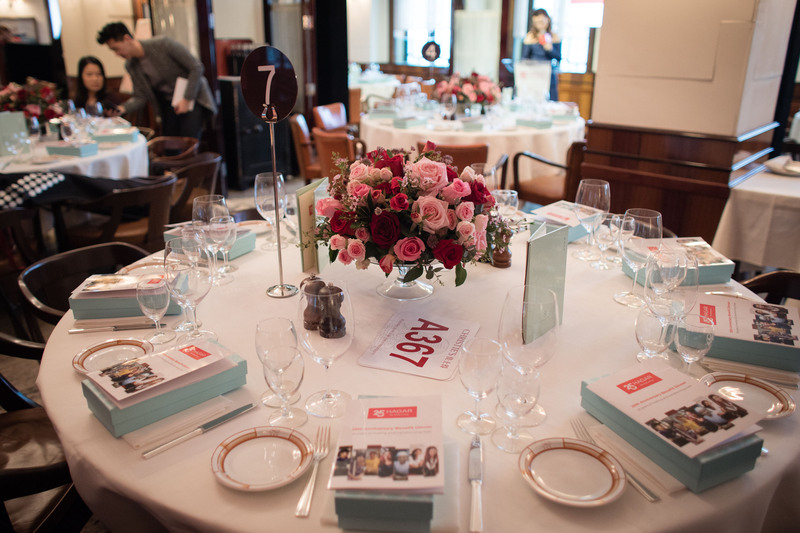 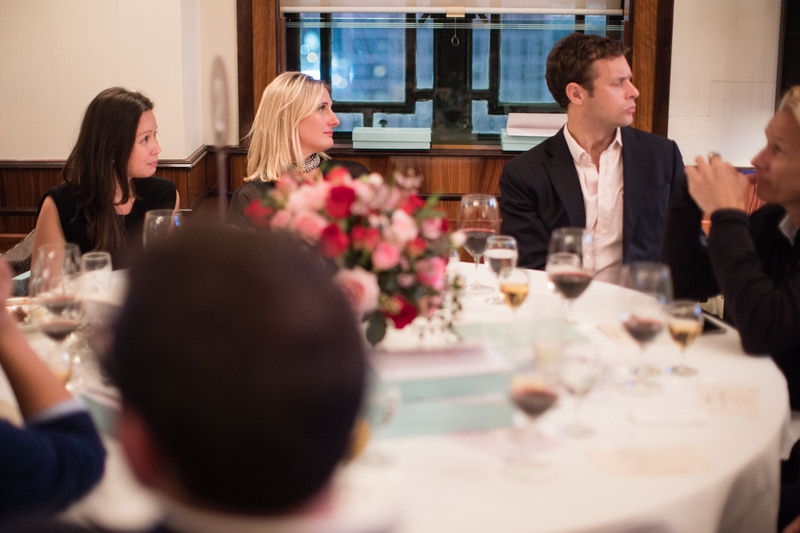 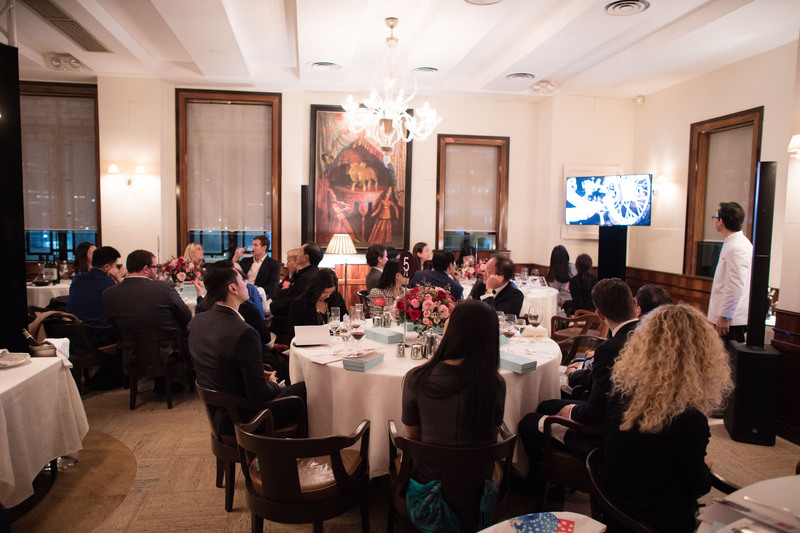 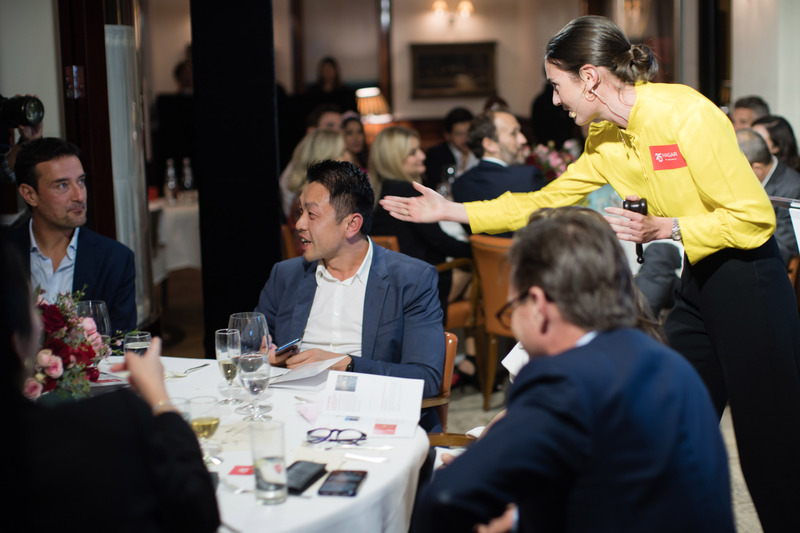 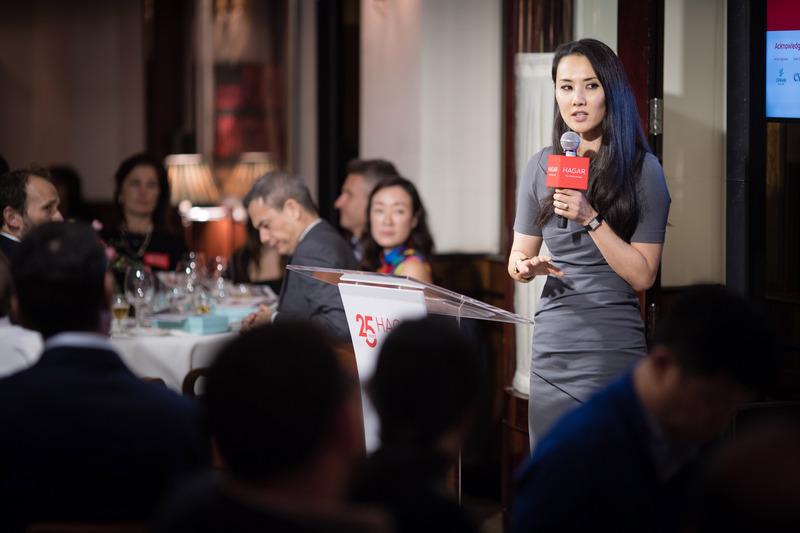 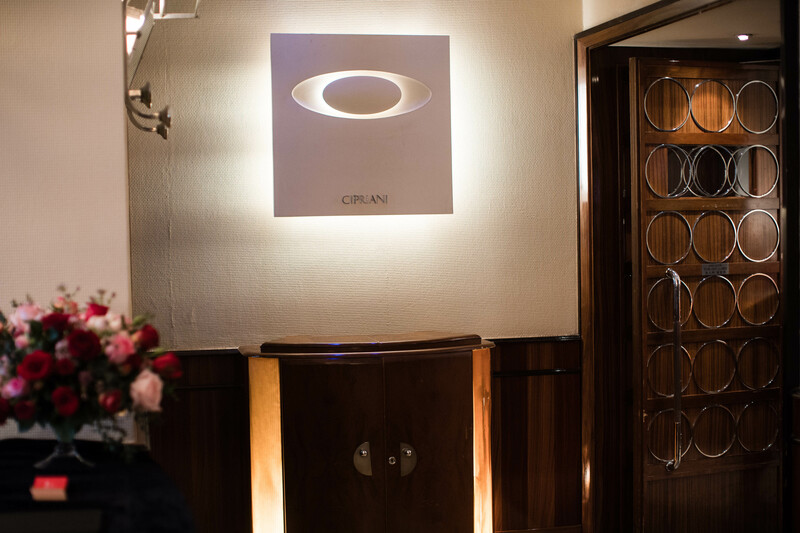 On 11th March, our Hong Kong Board Directors hosted a small fundraising dinner at Cipriani in commemoration of Hagar’s 25th anniversary. 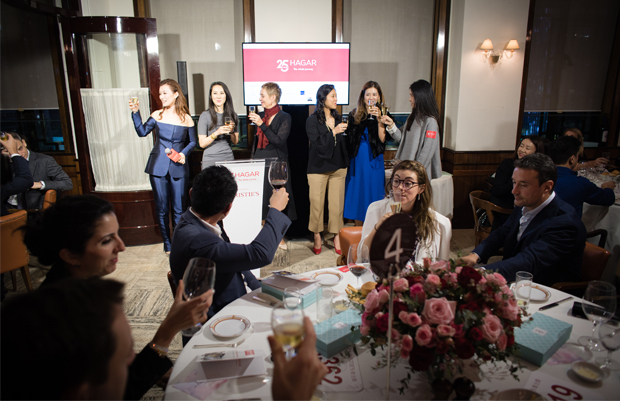 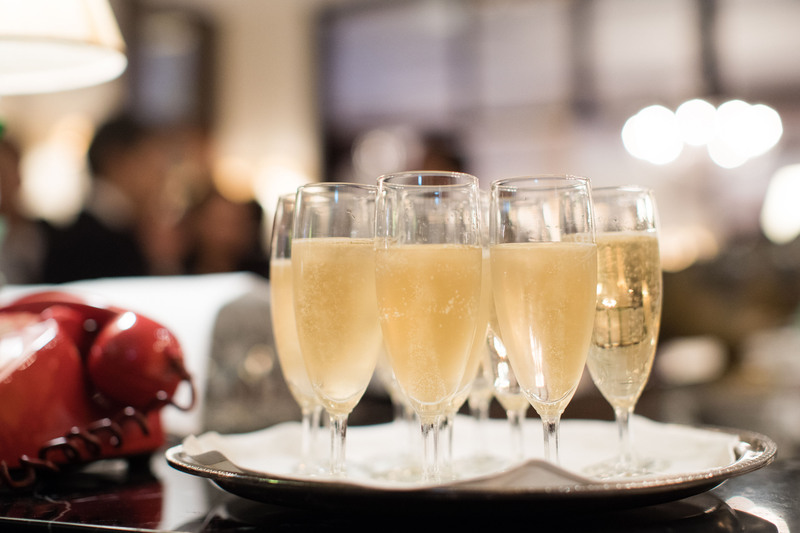 We are overwhelmed by the generosity of the guests and sponsors who helped raise over 1.1 million HKD for Hagar. Thank you!